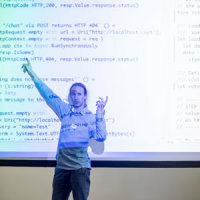 Rather than inviting speakers, we're going to open the floor to YOU - the members of the London .NET User Group. Come and tell us what you're working on. Maybe you're looking for people to collaborate on your open source project. Maybe you're working on something really cool that you want to share with the group. Maybe you've got an awesome story to tell about fixing a really weird bug. Maybe you're working on a lightning talk and you'd like to run through it in front of a friendly audience. Whatever you're doing, we'd love to hear from you. Got something you want to share with us? Awesome! 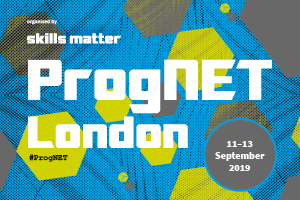 Drop us a line (community@skillsmatter.com), ping us on Twitter @LondonDotNet, or just show up on the night and we'll fit you in. 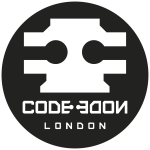 There will be plenty of time for questions and discussion, and we'll be gathering in the Space Bar at CodeNode afterwards for some drinks if you want to stick around and continue the conversation.